And it says, Evening Primrose is a magnificent gift from God. The whole plant is edible and medicinal. This is one of those prime examples of “Letting food be your medicine and medicine be your food”…. So I thought to myself… hmmm, would like to have soup with it… perhaps cream-based? 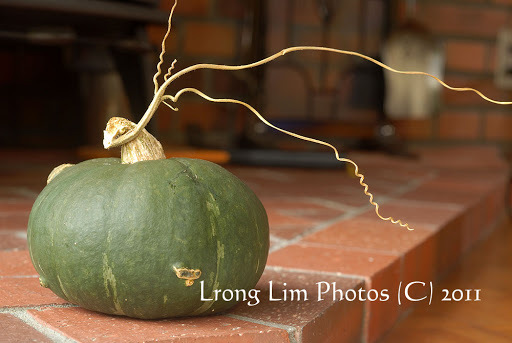 This entry was posted in Uncategorized and tagged Evening primrose, Loofah, Pumpkins. Bookmark the permalink. Your photos are anything but boring. Always a joy to visit here. Looking forward to your primrose postings. I know some consider it weedy but they are a favorite of mine. Evening primrose as weeds? Wow! I will be more than happy to have them here! hahahha…Take care! 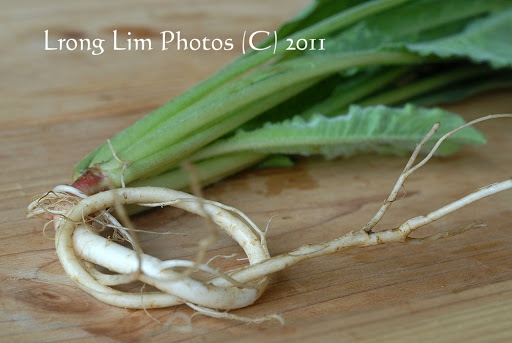 Lrong, if I could I would love to grow evening primrose also! Very useful plant indeed. 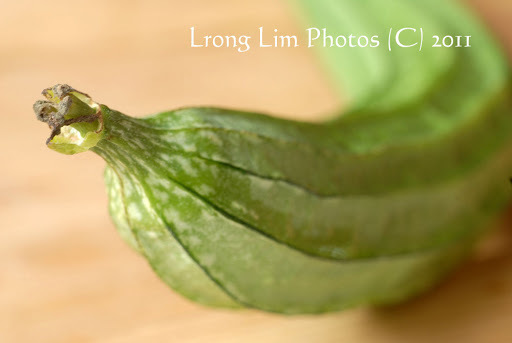 And yes, make sure you plant Eyptian loofah next season or else you will not have good meals hehe… Have a great day and hope that typhoon will not destroy anything. Hope you stay safe during your next typhoon. I just can't imagine weather like that. Wonderful photos as usual. You are very funny. I'm not familiar with Evening Primrose except those in capsule form. Your pumpkin is really artistic. How did it develop whiskers? I visited Cameron Highlands last week, your garden and this place must be alike. It seems that medicinal plants that is supposed to be good for homo sapiens body never agreed with homo sapiens taste bud. I have some edible flowers growing every year but I never yet eat them;-). I am not that adventerous person. I wonder if homemade remedies made from evening primrose plant has the same effect with capsule form. If it has, maybe we can we can use the leaves to make clear soup or herbal teas.I remember many years ago, people thought that eating the gingko nuts in Chinese herbal soups has the same properties/effect as taking gingko biloba extract capsules. Now we know it is different. Anyway, I don't mind the evening primrose plant as a weed in my garden either. I certainly don't mind Egyptian loofahs in Japanese curries!I hope Typhoon #15 has passed and sunny skies will return to your area soon.